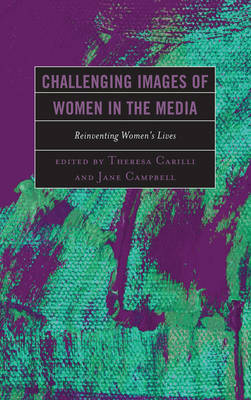 Challenging Images of Women and the Media: Reinventing Women's Lives, edited by Theresa Carilli and Jane Campbell, collects fifteen articles addressing the status of women through an examination of depictions of women in the media. With a global focus, this collection scrutinizes issues of race, ethnicity, class, and sexuality through a study of gendered media portrayals. By challenging the status quo of media images, the contributors to this essential volume invite a dialogue about women's lives.